I Have a Writing Difficulty, What Can Help? 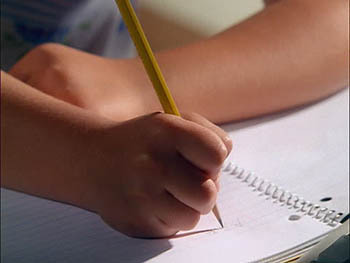 The physical act of writing can be challenging for many pupils. For learners who have Specific Learning Difficulties (SpLD) such as dyslexia or dysgraphia, writing can cause frustration and distress and affect the desire to write. putting thoughts and ideas to develop self-expression. The suggestions on this page offer a range of options to help improve writing skills both at school and at home. Starting with some basic advice to help with handwriting difficulties. word prediction and ultimately improve writing skills. Writing difficulties can arise from a range of factors, i.e. Specific learning difficulties with language, reading and spelling. Vision or visual processing - acuity visual field, visual tracking. Cognition - learning and/or comprehension. Physical causes such as poor coordination, pencil grip, seating and/or positioning. You take excessive time and effort to write. The quality of your writing is poor, i.e. legibility and spelling. Your ability to talk about a subject is much better than writing about it. You are reluctant and try to avoid writing. Try using a different size or style of pencil/pen or even using a pen grip. Try using a writing slope or changing your positioning, size of chair, table, room lighting. Writing on a computer or other device is often neater and more legible than handwriting. Spellchecker, Autocorrect and Word Prediction will improve spelling. Changing font colours can make it easier to see what you are writing. Dictating to the computer with Speech Recognition may overcome handwriting or spelling difficulties. Recording 'voice notes' is a quick way to get your ideas down without worrying about typing or spelling. At CALL we believe that technology (or the tool) is only part of the solution. The needs of the pupil should always be the starting point - rather than vice versa. Also, it's important to know which tool is appropriate for which task , the environment in which the pupil will be using it, and how to use the tool for the task - with appropriate support from staff. 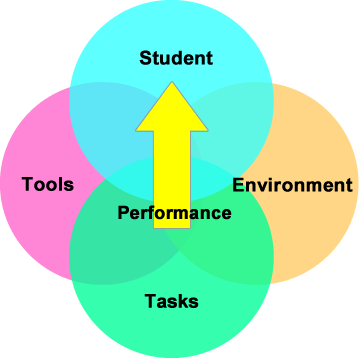 SETT was developed as a Framework to help with identifying appropriate assistive technology to support a student. Ideally SETT should be a collaborative decision-making process, including the teacher, support for learning teacher, parent and pupil (and/or significant others). In a school, the pupil should be at the centre of the process. 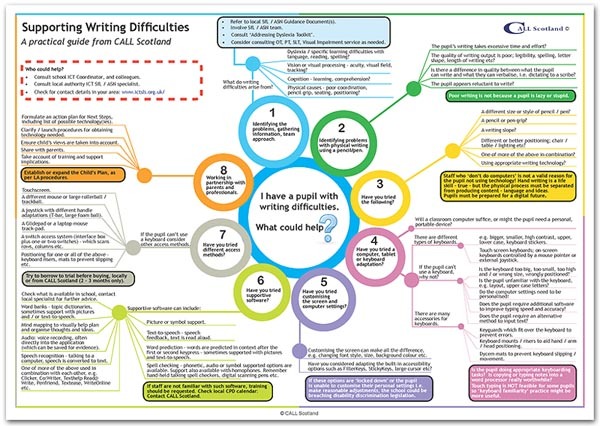 CALL Scotland produced a short video that illustrates the use of a SETT approach to help a pupil with a physical disability to access mathematics coursework. Increase typing speed and improve accuracy thereby increasing the amount of writing work. Improve dexterity (learning finger movements and positions). Provide a level playing field for all pupils. Give a skill for life. The keyboard can be a barrier in itself – one example of this is that standard keyboards characters are often in ‘upper case’ which can be confusing, particularly for younger children who are learning lower case letters and words. The standard keyboard does not suit everyone and it is relatively easy and inexpensive to make it more 'dyslexia friendly' by making some basic adjustments. Keyboard mount or riser to aid hand and head positioning? On-screen keyboard i.e. 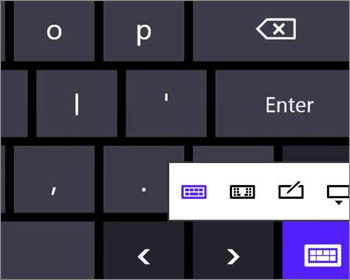 the built-in Windows keyboard if a physical keyboard is unsuitable. 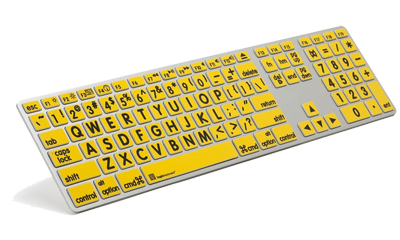 Different types of keyboards - large or small keys, lower case and keyboard stickers e.g. lower case, yellow on black. If none of the above work, you should consider customising the computer's settings and/or using additional software to improve typing speed and accuracy. Getting to know where all the keys are on the keyboard (touch typing) can help to increase your typing speed and improve accuracy. 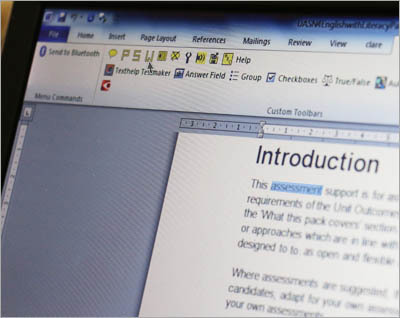 Customising the screen on a computer or the background and font colours in a program such as Microsoft Word, can make all the difference. Changing the font style, colour and size - a non serif font is recommended for dyslexics. Changing the background or desktop colour - to help overcome visual stress or scotopic light sensitivity. Increasing the line spacing from single spacing, to line and half or double line spacing. Increasing the magnification of the desktop. TBar - places a colour filter bar across the screen. Short Webinar on making Word accessible. The 'Using the iPad to Support Dyslexia' guide explains how to make the make the most of these tools. The iPad's iOS 10 operating system introduced some new features to support people with dyslexia in 2016. These are described in our 'What's New in iOS 10' poster. if schools (or other organisations) 'lock down' or prevent access so you can't customise the settings i.e. make reasonable adjustments, they could be breaching disability discrimination legislation. 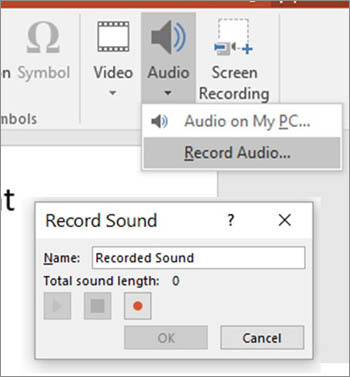 A 'text-to-speech' program or 'text reader' on your computer or tablet reads text from a document or web page to you using a computer voice. Where can I get a text reader? There are many text readers on the market and some of the free programs you can use are detailed in our text-to-speech section (of this website). 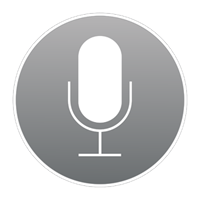 A computer voice is installed onto your computer and sits in the background. It's not an actual program you can open but more of a service that the text reader can use to read the text to you. There are a variety of different voices with different accents and languages. 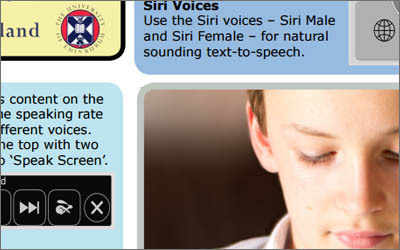 If you're in Scotland you may be able to get a free Scottish Computer voice. Word prediction software predicts words in context as you write (after the first or second keypress). Word prediction aids spelling accuracy and can increase typing speed. Word banks - list of words grouped together. Topic dictionaries - predicted words relate to the subject, i.e. 'dinosaurs'. Create your own word banks or topic dictionaries. Phonetic spelling corrections, i.e. elefant > elephant. Tools to customise the colour and font. Words spoken back to you to you - roll the mouse over the word. Next word prediction - predicts the next word in context of what is being written. Text-to-speech - you can hear what you are writing. Read this interesting Guardian article about word prediction programs. Homophone checker e.g. here and hear, etc. Access to whole words, phrases and pictures/symbols. Word and sentence sets/writing frames. Colour filters, masking and highlighting to help with visual stress. Save text to audio - so you can listen to the text on a portable Mp3 player. Optical Character Recognition (OCR) which converts text shown in images to actual text. The iPad Apps for Learners with Dyslexia and the Android Apps for Learners with Dyslexia 'wheels' identify relevant apps categorised according to some of the difficulties faces by people with writing difficulties. you can also buy software for Windows and Mac computers. There are many speech recognition programs and apps on the market and most are detailed in our speech recognition section (of this website). 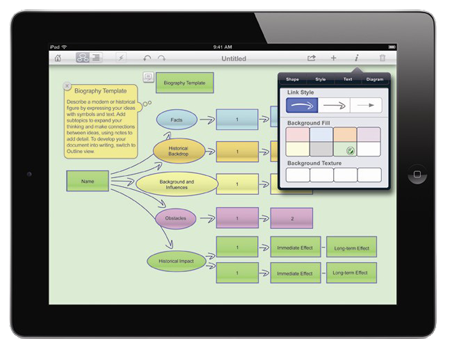 Mind mapping programs help you to organise your ideas visually. Idea bubbles and branches to capture and structure your thoughts. Image bank to supplement text. Text or sticky notes to expand your ideas. Links to websites or files. Options to export to Word or PowerPoint. and replacing it with the correct word. identifying the spelling mistake, e.g. with a red underline. choosing the correct spelling from a list of words (offering the spelling correction at the top of the list). hearing the correct spelling read aloud, i.e. a talking spell checker. Autocorrect - a built feature of Word that automatically corrects common spelling mistakes, e.g. 'teh' to 'the'. ignore or add new words to the dictionary, including Autocorrect. identifying similar sounding words such as 'hear' and 'here'. 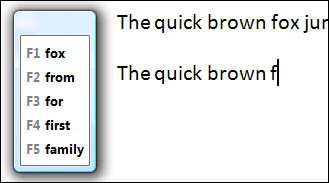 open Word and go to 'File' and select 'Options'. Press the 'F7' key to spell check the entire document. Press and hold the 'Alt + F7' keys to systematically go through each spelling error. Consider using WordTalk, a free text-to-speech plugin for Word. 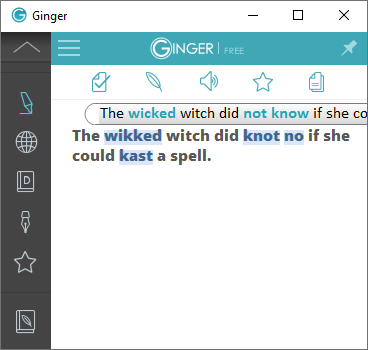 WordTalk also includes a talking spell checker. Listening to text read aloud can often help to identify spelling mistakes or typos. 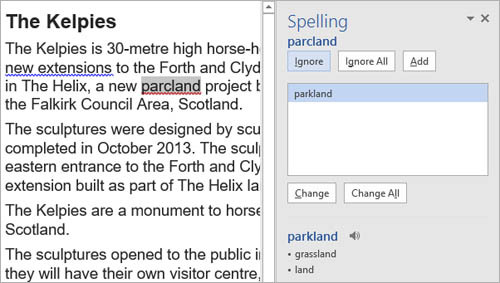 Online spell checking problems work by identifying misspelt words in the context of a sentence. Most will work alongside most writing programs providing spelling support for writing essays, emails and even writing on the web, e.g. social media. Programs to support spelling can be found in 'larger' literacy software such as Read&Write, ClaroRead, Co:Writer and Penfriend. Franklin (and other) portable Spellcheckers have been around in various shapes and sizes for over twenty years, and they are still very useful, particularly those that provide speech feedback. To some extent they have been replaced by spellcheckers on computers and mobile devices, but there good reasons why they should not be discounted, e.g. Some also include a dictionary, thesaurus and specialised dictionaries, e.g. medical. There can still be issues for some learners with transferring a corrected spelling for a device onto a piece of paper, possibly ending up with a new error. Also, they do not include grammar or context checking. Technology can also be used to help with grammar when writing. 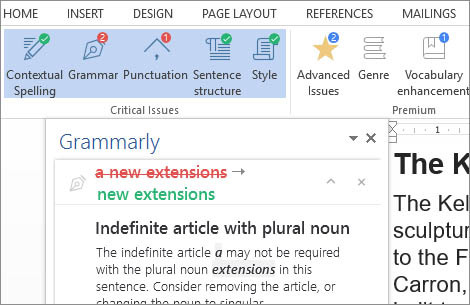 Word's built-in grammar checker, i.e. underlines a potential grammar mistake with a green underline. Synonyms, Thesaurus and Define in Word to check word meanings and alternatives. There is a range of grammar programs to help develop a range of skills with sentence building, punctuation, nouns, verbs and more. Using audio to support writing and notetaking can be a quick and effective method of recording class notes. 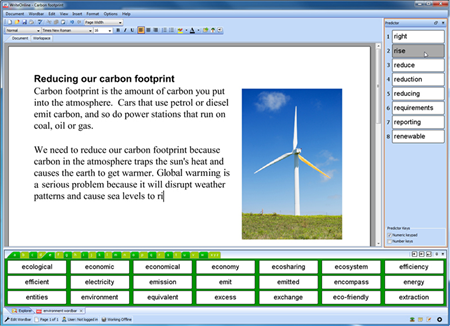 Record questions or instructions into worksheets or assignments. 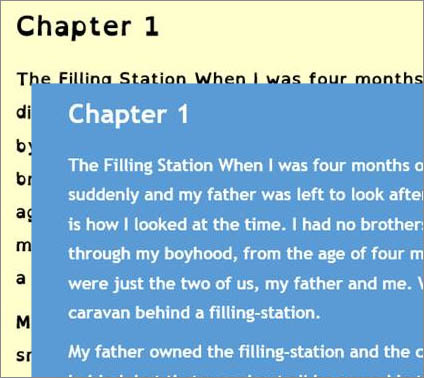 Record a passage from a book to support pupils when tackling a comprehension exercise. Record readings from a play into the script. Record passages in a foreign language, for a language comprehension exercise. Record correct pronunciation or an explanation or definition of particular words. Record comments when marking pupils’ work. Download sound clips from the internet and insert them into Word, PowerPoint and/or PDF documents. Record their answers to questions. then listen to each recording in turn and type them out. Read aloud from a book, then play back the recording to check their own accuracy. Record readings from a play (with other pupils) into a script. Practice recording and playing back passages for a foreign language task. 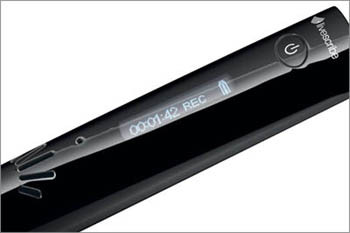 Consider also using a smartphone, Android or iPad to capture good quality audio. Remember to ask permission from a teacher or lecturer before recording. A step-by-step guide in the form of a question and answer 'checklist' helping you to identify problems and suggesting a range of practical technology focused solutions to support pupils with writing difficulties. This poster can be downloaded from the 'Posters and Leaflets' section of the website.